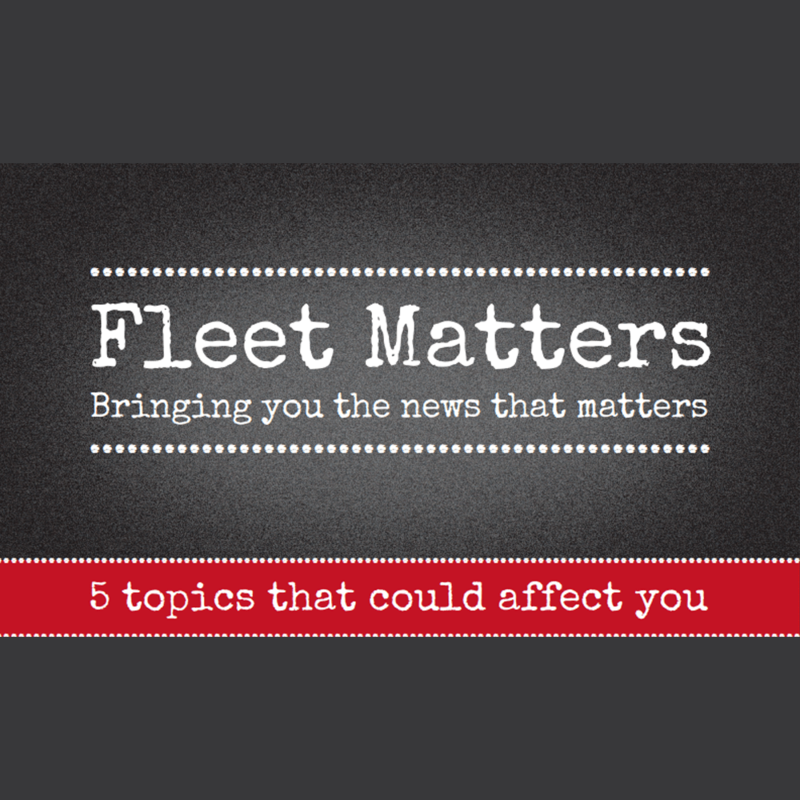 Fleet Matters brings you the news that matters most to help you manage your fleet. In this issue, we cover five subjects that could help your vehicle operations. These include protecting your fleet from the rise in crime, monitoring driver safety, confusion over Clean Air Zones in cites, the increasing appeal of leasing, and good news for motorways – all with recommended actions for fleet managers. impact on fleet management best practice. In this issue, we cover five subjects that could help or hinder your fleet operations. These include how to improve cost-efficiency, bracing for Brexit, safety advice, forward planning, and a heads-up on legislation – all with recommended actions for fleet managers. Fleet Matters, relating to all types of road vehicle, is of value to anyone managing vehicles in either the private or public sector. Click here to download your copy of Fleet Matters Issue 10. Click here to download our Fleet Matters Issue 10 infographic for FREE! The ninth issue of Fleet Matters covers the cost of not going green, how to improve fleet operations, the post-Brexit outlook and driver safety. Fleet Matters offers useful advice on how to ensure your drivers are responsible and how to review your fleets refueling strategy. Click here to download your copy of Fleet Matters Issue 9. Click here to download our Fleet Matters Issue 9 infographic for FREE! The eighth issue of Fleet Matters covers recent news concerning possible changes to truck driver hours, penalties for using a mobile behind the wheel, the pros and cons of leasing, a look at rising fuel costs, and how to get your fleet ready for winter. Click here to download your copy of Fleet Matters Issue 8. Click here to download our Fleet Matters Issue 8 infographic for FREE! The seventh issue of Fleet Matters covers recent news concerning duty of care, responsibility for additives, driver safety, truck platooning and fuel cost management. Click here to download your copy of Fleet Matters Issue 7. Click here to download our Fleet Matters Issue 7 infographic for FREE! 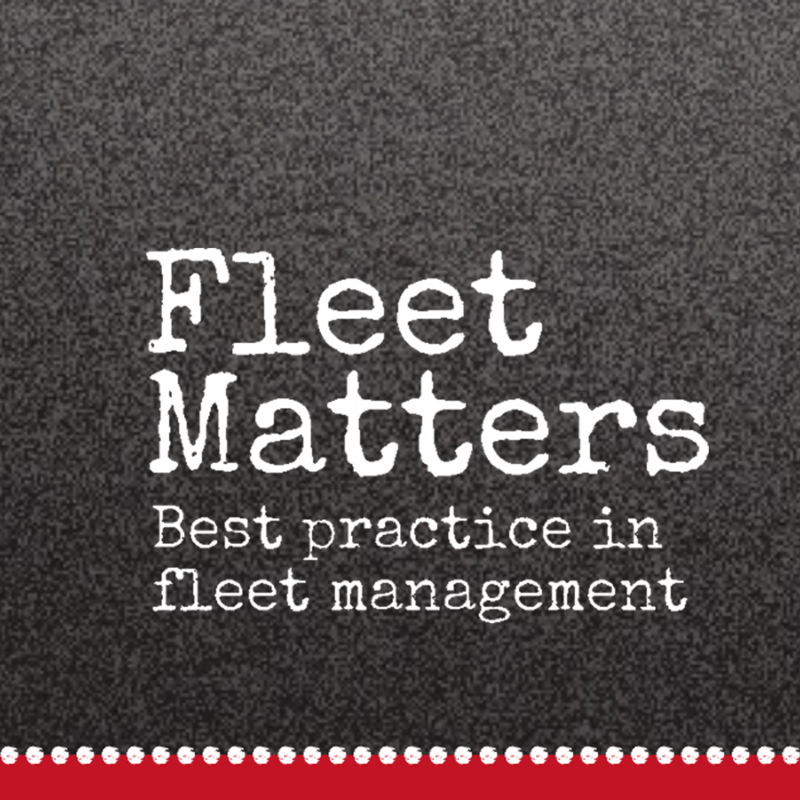 The sixth issue of Fleet Matters looks at fleet manager’s legal obligations, shows the benefits of compliance and offers suggestions on the help available. Fleet Matters offers useful advice on how to ensure a fleet is fully compliant in order to protect the organisation, its personnel and the public. Click here to download your copy of Fleet Matters Issue 6. The fifth issue of Fleet Matters looks at whole life vehicle costing, from acquisition and maintenance, to moving on and disposing of a vehicle. 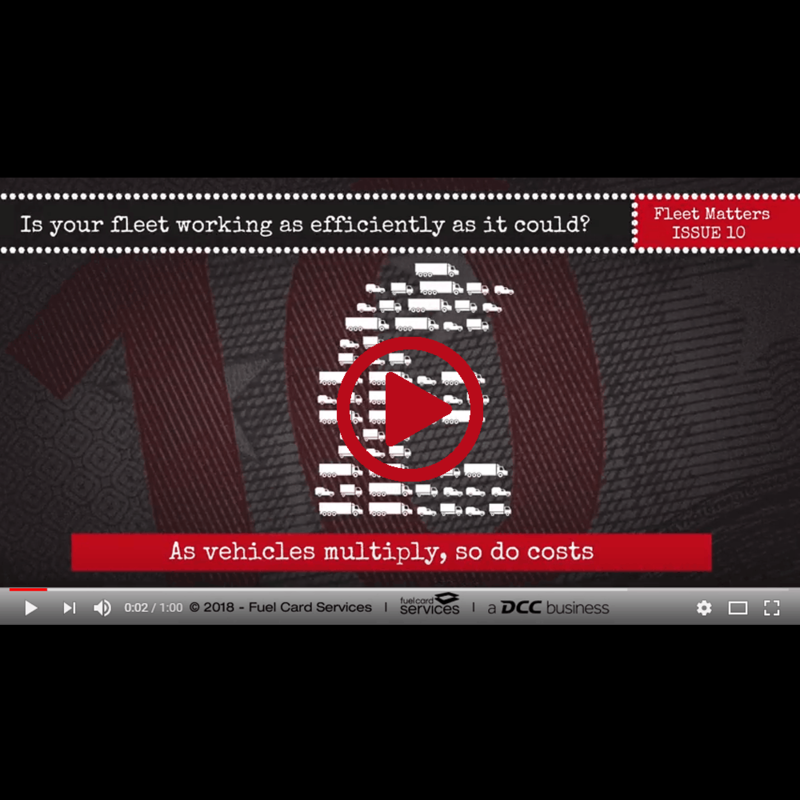 Fleet Matters offers useful advice on how to lower the costs related to maintaining a fleet and also minimising the costs related to vehicles when they reach the end of their working life. Click here to download your copy of Fleet Matters Issue 5. The fourth issue of Fleet Matters focuses on minimising fuel costs through three areas: vehicle care, journey preparation and eco-driving. Fleet Matters in this issue offers advice how to improve fuel consumption significantly, vehicle by vehicle and across any type of fleet, through commitment to eco-driving practices. Click here to download your copy of Fleet Matters Issue 4. The third issue of Fleet Matters focuses on filtering potential suppliers, auditing procurement processes and analysing information needs. Fleet Matters in this issue offers guidance on areas including speeding up decision making processes, reducing time spent on administration, and what help is available to fleet managers. Click here to download your copy of Fleet Matters Issue 3. The second issue of Fleet Matters focuses on reducing risk and liability, a key responsibility for any fleet, examining ways to limit exposure. Fleet Matters in this issue offers guidance on areas including insurance, vehicle roadworthiness and the potential threat of damage to the organisation’s reputation. Its thoroughly researched advice is relevant to any size of fleet, including owner-drivers with single vehicles, owned, leased and ‘grey’ fleets. Click here to download your copy of Fleet Matters Issue 2. The first issue of Fleet Matters focuses on drivers, a key asset for any fleet, examining three key facets of driver employment. Fleet Matters in this issue outlines the employer’s responsibilities towards its drivers, showing to whom it owes a duty of care and including the ‘grey fleet’ position. It then explains about driving licence categories and ages, with advice on DVLA licence checking. Finally, it covers driver training, discussing available options and showing how driver training can contribute towards fleet cost-efficiency. Click here to download your copy of Fleet Matters Issue 1. Fuel Card Services has launched “Fleet Matters,” a quarterly fact file for fleet managers, which covers best practice in fleet management. Fleet Matters distills a great deal of essential best practice information into a short space, making it simple to get straight to the salient points. Many fleet managers will know some of this, but everyone should be able to find something new in the content. It contains no advertising and no sales content, just solid information to help managers run their fleets more effectively. We bring you the news that matters, selected for its impact on fleet management best practice. Time-starved fleet managers will welcome the new online Fleet Matters for its timely advice on five key issues affecting them.